KUWAIT, March 28 (KUNA) -- Kuwait Sport Club's handball team looks forward to advancing to the next rounds at the 21st Asian Men's Club League Championship, a sport administrator said Thursday. 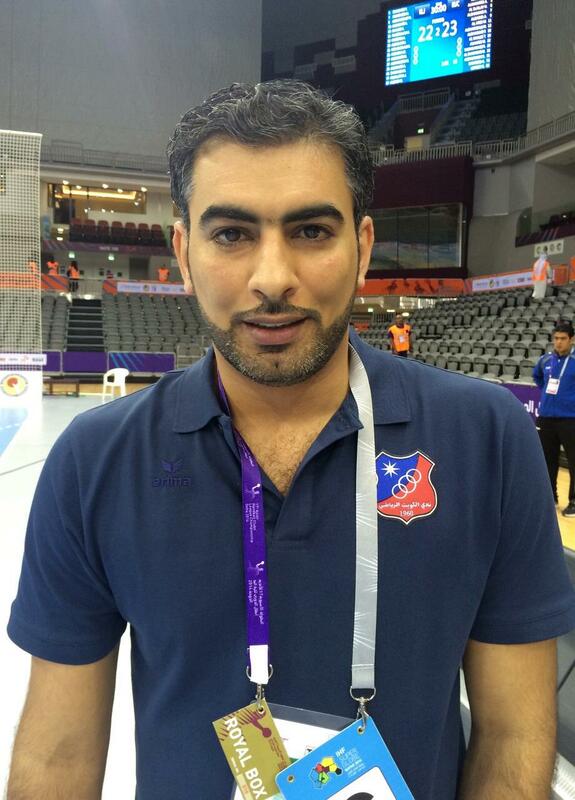 The handball team is keen to attain great results at the event following good preparations, in addition to having a number of promising prospects among other players, team's manager Haitham Al-Rashidi told KUNA. Some of the best renowned players in the Asian continent are taking part at the tournament, he noted, indicating his team has so far done very well and never lost a game. "We have strong and competitive team on all levels," Al-Rashidi affirmed, adding "with a very good goalkeeper whose talent contributed immensely in attaining such great results; the team, thus, should unquestionably win the championship. He urged all players to stay responsible, take the next rounds seriously, and not rely on their previous wins, lauding the good performances shown by other Arab and Asian teams at the tourney.